First edition limited to 100 copies. Number 47/100. 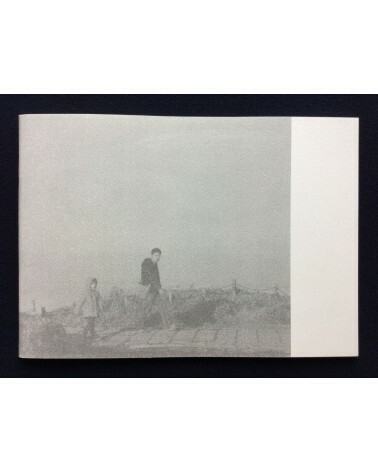 Softcover photobook. In very good condition.